73 ounces of water today, or 2.2 liters. 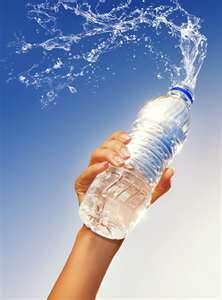 If you eat a healthy diet, about 20 percent of your water may come from the foods you eat. If you divide it up, I need about 7 glasses of water (or fluids) per day. Guess what? Coffee counts! (Score) Now, not as good as say water, or milk, or juice, but it totally counts! That’s right, it’s not a type-o, milk is a great rehydrater! Milk offers both carbohydrate (lactose) and protein (whey and casein). When compared to sports drinks, low-fat milk, plain or chocolate, was equivalent or better for fueling, repairing and building muscle. The results were especially impressive when milk was used as a recovery or post-exercise beverage. Brace yourself, I have to say it… Yup Milk totally does a body good! Ok, I’ll move on now. They also have recommendation for a homemade sports drink here. Water is an obvious source for your daily fluid needs. Other good beverages include milk, herbal teas, low-sodium broth, 100-percent fruit and vegetable juices. Soft drinks will also count toward your daily total of fluid, just remember that sugar sweetened soft drinks and fruit juices add extra calories to you daily diet that you don’t need. You’ve probably heard the oft-repeated advice that you should drink 8 cups of water every day. Does the same rule apply to children? Yes and no. According to the Institute of Medicine (a division of the National Academy of Sciences, charged with advising the nation on health topics), most adults get all the liquids they need every day just by eating and drinking normally—with meals, and when they are thirsty. Any beverages, including caffeinated ones, count toward the daily fluid intake your body needs (which is closer to 10 cups than 8, by the way). Food, especially fruits and vegetables, contains water too. Kids under 8 years old need a little less fluid than adults, but the advice is the same—they should drink healthy beverages with meals, plus sip water any time they are thirsty. Of course, if they are playing or exercising vigorously, or if it’s very hot outside, they’ll need more liquids to make up for what their bodies are losing to perspiration. There we go with those electrolytes again, that the more than fluids that we need when we are in the hot, humid summer sun. This was a great chart (yay chart) for what foods have electrolytes in them naturally (aka the best way to get anything). Don’t drink all the water you need per day all at once. Divide the amount you need and drink several glasses of water throughout the day. This is especially important if you engage in lots of heavy exercise. Infants should be given only formula or breast milk unless your pediatrician tells you otherwise. 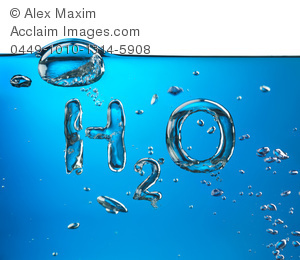 Too much water, without also replacing your electrolytes, (balance people) will not keep you from being dehydrated, or save you from symptoms such as headaches, nausea, dizziness, and exhaustion. 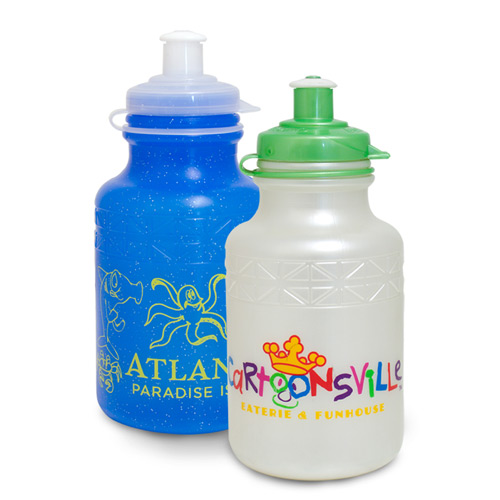 Water with a snack (try bananas, think potassium) is perfect for the afternoon in the park. Milk, nice cold milk, has electrolytes in it already! 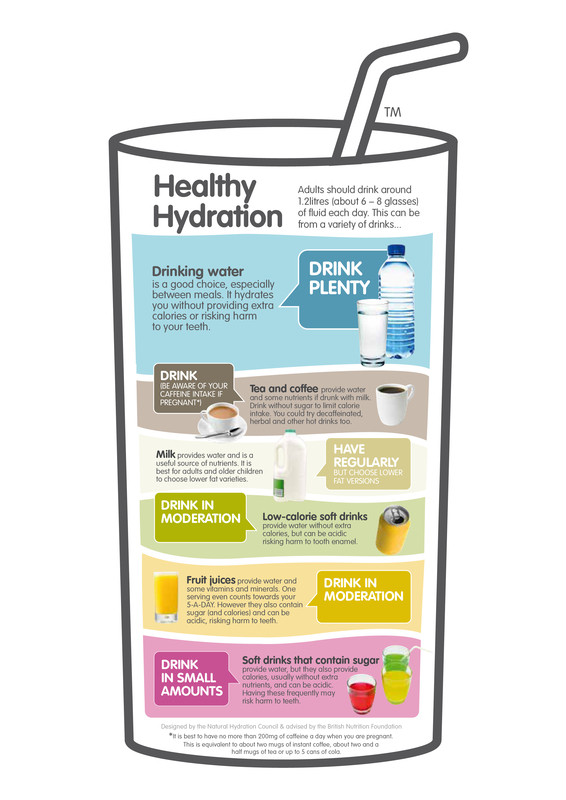 Sports drinks: Generally, avoid these since they add calories and sugar, but few nutrients, to your child’s diet. But if he’s exercising vigorously and prefers sports drinks to water, let him drink up—it’s more important that he stays hydrated. The American Academy of Pediatrics recommends 4 to 6 ounces of fluid every 15 minutes for a 90-pound child while he’s exercising. The AAP also suggests weighing your child before and after he exercises so you can see how much fluid he lost—then you’ll know how much he needs to replace during future workouts. Now, that’s vigorous exercise. That is not regular play in the backyard. (Even down here on the 98 degree 98% humidity day) For those days, the best thing you can do is provide fun, in their face hydration. Wait, what? 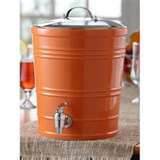 I heard you, I have a giant spouted cooler that comes out in about May and lives on the kitchen counter (where any child over the age of one can get to-I know I’m a brave lady) until about September. In their face, means they don’t get so distracted they are dropping like flies out there. I keep it full (and clean) of liquid that won’t spoil before my kids drink it (about 3 to 4 days). Do you have any idea what I’m talking about? Who remembers this guy? Now before someone takes away my Mom card, I don’t follow the package directions, I use waaay more water and 3/4 cup instead of 1 cup per packet for an entire 2 gallon container. (If they’ve never had Kool-aid made “the right way” they don’t know wahahaha-sorry, evil mommy got out for a sec…) I have caught these kids sitting in the floor with mouths open while another sibling flips the spout. (It’s all about team work) Sometimes I get all fancy and make Country Time in it (my personal fav-if you add actual lemon juice to it it’ll taste less like candy and more like the real thing, but will still keep on that counter). Why the hell do I need to keep it on my counter? #1 there isn’t room in my fridge for a one gallon container, much less this behemoth; #2 on the counter they can drink all day long, without the refrigerator constantly being open (a habit I discourage) #3 It’s a novel, fun, summer-only thing for my kids, getting out that damn container is the equivalent of kick starting summer as far as they are concerned. These kids don’t drink soda (including the 14-year-old) other than the occasional sip of Gingerale when someone has been vomiting for awhile. They don’t drink “juice beverages”, only 100% here, and not tons of that. They do not drink any caffeinated beverages (unless there is extreme cold and I’m serving hot cocoa)at all. We drink water, herbal teas, milk, and occasional 100% juice year round. 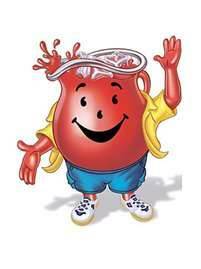 Which is why the Kool-aid/Country Time container is so popular around here. It does have rules, there is no meal-appropriate beverage in there, but the kids seem to accept that, and they know if you guzzle that all day Mom will cut you off and you will have to wait till your siblings (with tortuous slowness) finish the container and Mom washes and then refills before you are off of water only. Get cool bottles (your kids can pick them out, I promise, if you are reading this you aren’t cool enough to do it, it’s totally ok, me neither) to put water, juice, whatever the hell in. Freeze juice boxes/pouches before you leave. Shlushies!! Splash any fruit juice into your regular bottle for a special treat. Make Yogurt Smoothies to go!